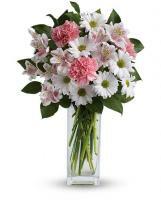 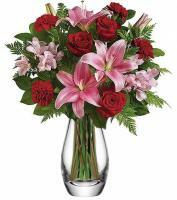 Making an order of flower delivery through Flowers.com.mt is an easy step to do when you want to send fresh flowers to your cherished family or friends in Hungary as well as to other neighbouring countries. 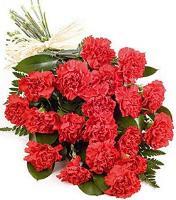 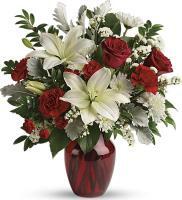 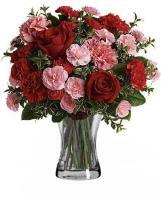 Make use of the services on Flowers.com.mt provided by our local Hungary flower shops and every time, leave your phone number and your recipient number whenever you place all your orders for better communication and also to allow fast delivery. 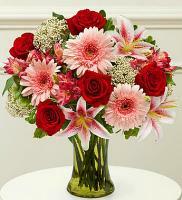 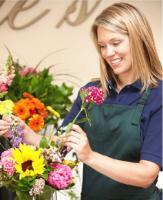 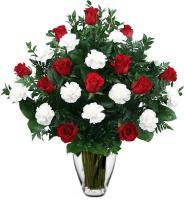 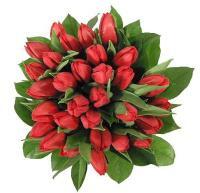 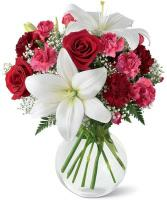 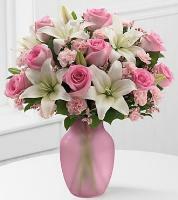 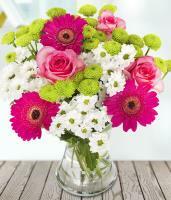 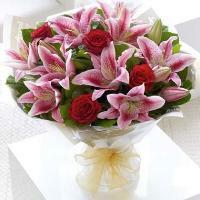 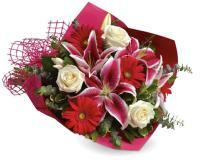 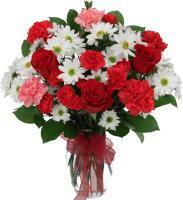 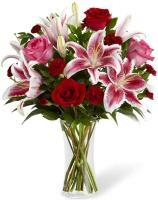 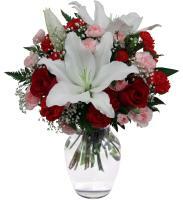 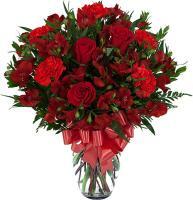 You need to also mention your second choice of flowers and colours in case your stated flowers are out of stock.